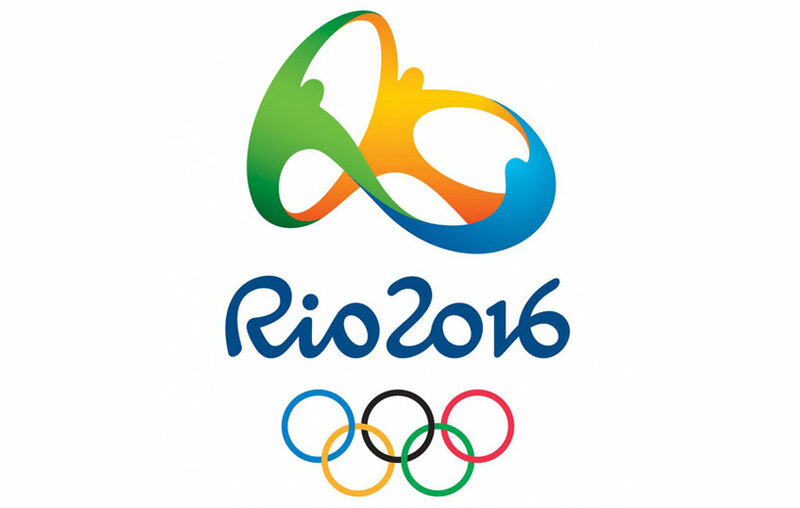 The 2016 Olympics in Rio de Janeiro is upon us! 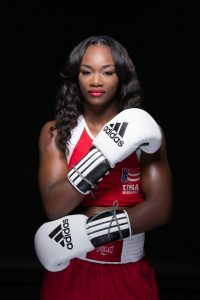 There are many prominent competitors of African descent this year at the Olympics, so make sure to check out a few of them below. Gabby Douglas – Gabby Douglas made headlines in 2012 as a member of the American gymnast team dubbed “The Fierce Five” by the media. 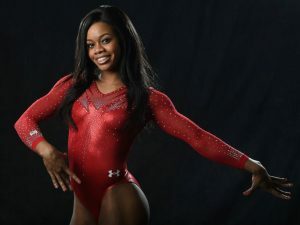 She took home gold medals in both the individual all-around and team competition, which made her the first African American woman in Olympic history to win in the individual All-Around competition, and the first American gymnast to win gold in the individual All-Around and team competition. 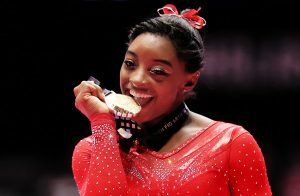 As a member of the 2016 American gymnastics team (along with new star Simone Biles) she won gold once again. 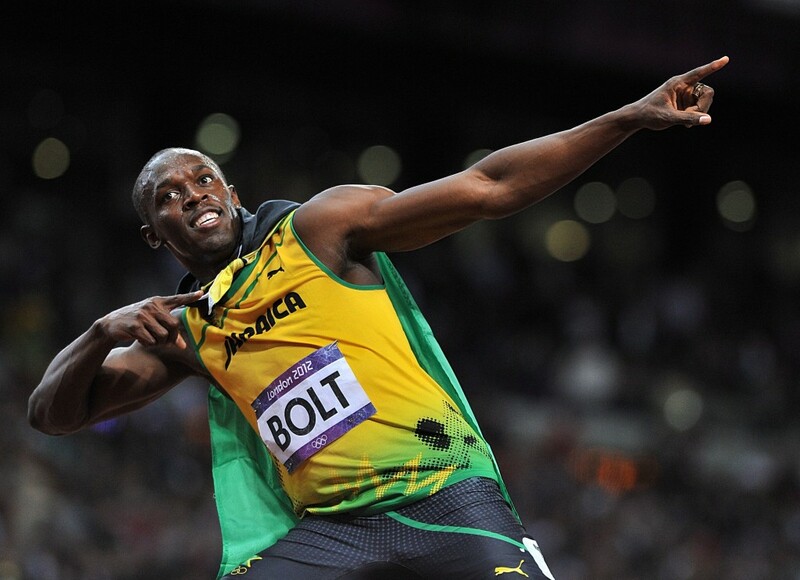 Usain Bolt – According to CNN, the “Fastest Man In The World” is certain he’ll finish first in the 100m, 200m and 4×100 m. Bolt is attempting to win gold, as he did in the 2012 Olympic Games. If he accomplishes this it will be an unprecedented “triple-triple”. This will also be the last year he competes in the Olympic Games-he has stated that after the world championships in 2017 he will retire. 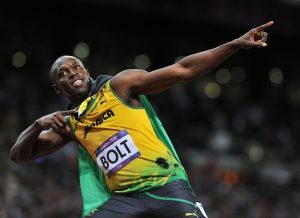 He will begin competing on August 10th in the Men’s 100m Preliminary Heats. Simone Biles – At only 19 years old, Biles is the first African American to be world All-Around champion and the first woman to win three consecutive world All-Around titles. She is also the most decorated American female gymnast in World Championships history. In addition, she holds the record for most gold medals won by a female gymnast in the history of the World Championships, with 10 medals (so far) to her name. As of today, she and her fellow team members won the gold medal in the team gymnastics competition. She will be competing in the Gymnastics Women’s Individual All-Around on August 11th at 3:00 p.m. Fun fact: At 4 ft. 8 in. she is also the shortest member of the American delegation in Rio. Shakur Stevenson – Named after Tupac Shakur, Shakur Stevenson is the first U.S. male boxer to win the junior and youth World Championships (2013, 2014) as well as a Youth Olympic Games gold medal. 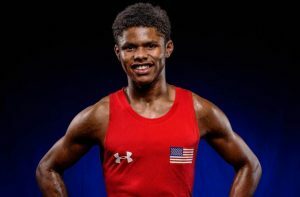 He has a 23-0 record in international competition, and he seen as America’s great hope in men’s boxing at Rio de Janeiro. He will be competing on August 14th. Claressa Shields –Clarissa made history in the 2012 Olympics when she became the 1st woman to win gold in boxing and the 1st American boxer to win gold in back-to-back Olympic games. Due to her wins she was the subject of a documentary titled “T-Rex”, which has been screened across the country for the past two years and is now available on Vimeo. Clarissa is going for gold again when she competes in Rio on August 14th.